written by Faith Geilenfeldt of Bel Amour Events. We are excited to bring Faith on as a guest contributor to our blog! There are so many ways to incorporate a theme or color palette, so don’t be afraid to think outside the box. I always encourage my brides to focus on the elements of their wedding that is of the most importance to them, then think of how they would apply different themes into that design element. If you fall in love with one, then run with it! 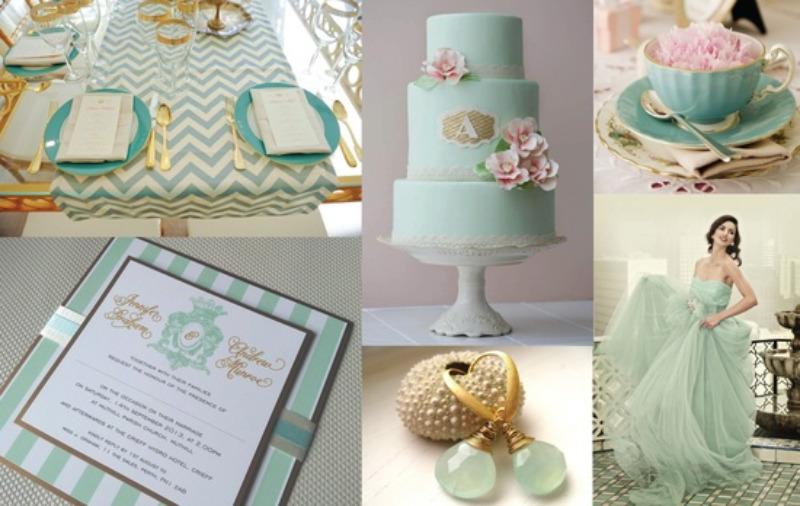 Be careful not to over-indulge in a wedding theme! Allow some elements of your wedding to be the focal point, and then design around it more simply to accentuate rather then distract. More is not always better... sometimes it’s just more! 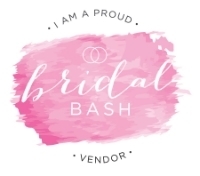 Faith has spent the last several years working with one of the top wedding event companies in Southern California, and now she is bringing her expertise home to Kansas! With an eye for design, she is able to make each event unique by combining a bride's personal touches with her artistic flair and attention to detail! Her years of leadership experience allow her to stay poised under pressure which inspires confidence in her clients and vendors. Faith has one goal, to create an event that is one of a kind and will be remembered for a lifetime.